I will be driving to Shreveport once again this morning to catch a flight to DFW and then on to Atlanta, GA. I will be teaching and preaching at the MOUNT ZION BAPTIST CHURCH of Whiteburg, GA, just outside of Atlanta. One of our TEXAS BAPTISTS COLLEGE graduates Pastor Dexter Landers Jr. is the pastor. 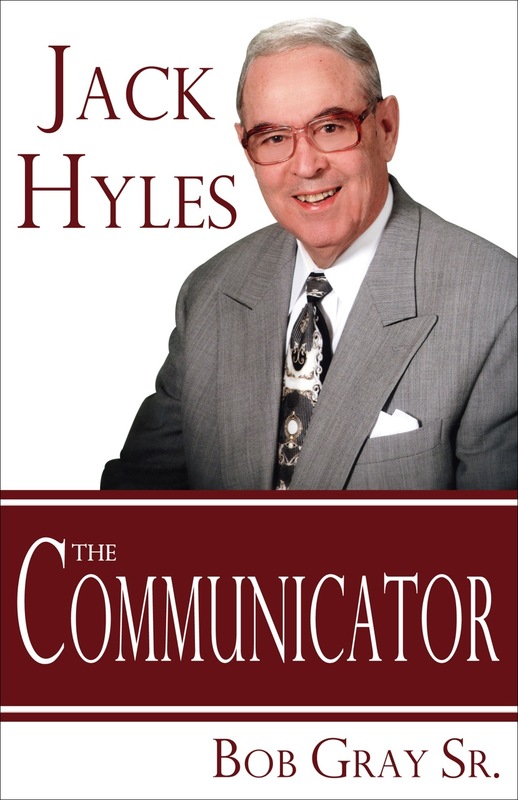 He was one of our bus division captains at LONGVIEW BAPTIST TEMPLE years ago. In fact he built the division up to 10 Sunday school bus routes. He is a great soul winner and is doing a wonderful job outside of Atlanta. The proofers are going over these two new books as of today. It is a long process and a lot of work, but necessary. If you loved WHEN PRINCIPLE WAS KING I believe you will love these two books. I have several other ideas also for future books in my mental hopper. If you have not purchased WHEN PRINCIPLE WAS KING you may still do so by calling 903-576-1307 or email dayres5@juno.com or email myself at bgraysr@me.com. It is a 408 page hardback book with a beautiful dust jacket. There are 33 chapters with three divisions. One man recently emailed me to say he has read the book 10 times and gains something new every time. 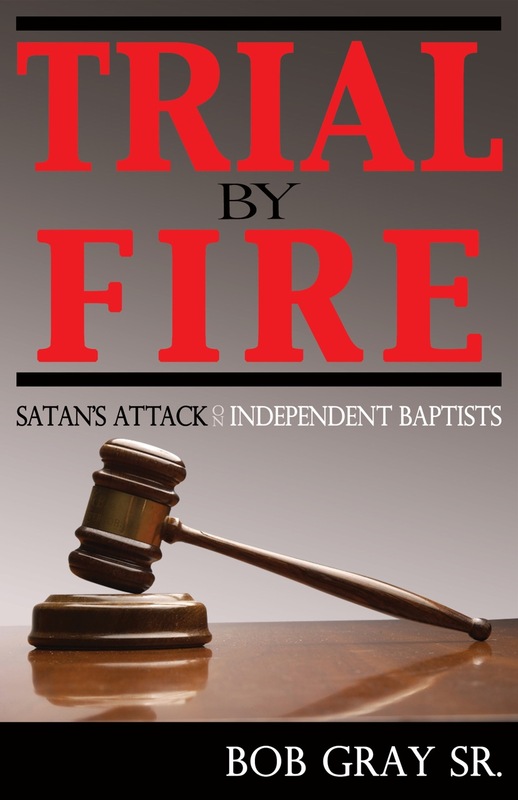 A preacher from Ireland has contacted me about purchasing cases of the two new books TRIAL BY FIRE-Satan’s Attack on Independent Baptists and JACK HYLES-The Communicator.